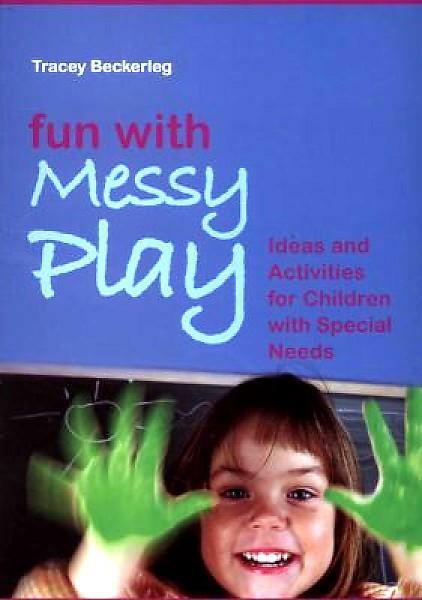 Describes activities that involve messy materials to encourage motor skills and creative abilities in children with disabilities, and gives guidance for incorporating cereals, rice, lentils, pastas, water, tinned tomatoes, bananas, milkshake powder, and more. Sensorimotor integration. Motor learning. Play therapy.